There are few things as frustrating and inconvenient as getting locked out of your home, car, or business. 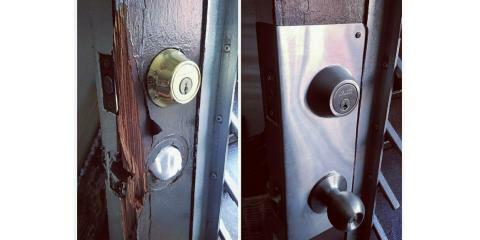 When dealing with this unfortunate scenario, you need a reliable locksmith that will solve your problems quickly. 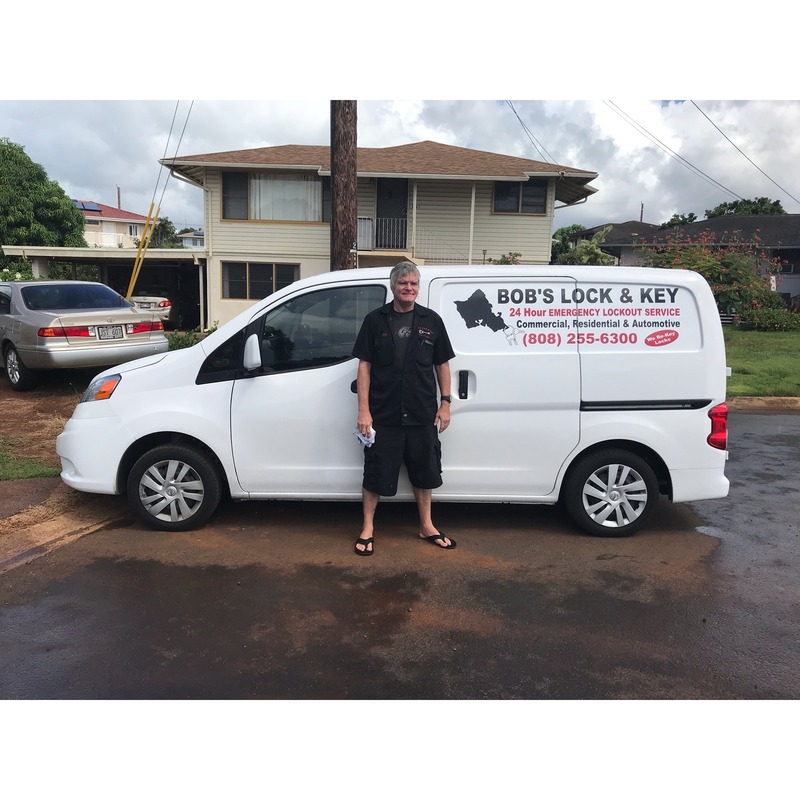 For those in Honolulu, HI, and the surrounding area, Ultra Lock and Key is the name you can trust. Led by professional locksmith Shaun Henna, this company provides a wide range of services and exceptional customer support. Having undergone in-depth training at the side of experienced locksmiths, Shaun offers unmatched expertise. This skilled technician stays up to date with the latest technology in the field to tackle lockout situations with speed and precision. From luxury cars to office complexes, no matter what the vehicle or building, he will assess the lock and conduct the proper solution. Ultra Lock and Key takes pride in offering fast and professional key fob reprogramming and re-keying services. Clients will enjoy access to affordable lock installations. Shaun selects the perfect lock for homes and businesses, designed for optimal safety. He utilizes an array of top-of-the-line products, such as deadbolts, saw-resistant bolts, and programmable locks. What separates Shaun from other area locksmiths is his commitment to personal attention. He treats clients with respect and compassion. From upfront prices with no hidden costs to helpful advice, you can count on receiving industry-leading customer care. When searching for comprehensive locksmith services, reach out to Shaun Henna at Ultra Lock and Key. Born and raised on Oahu, this talented specialist offers the solutions you deserve. Call him today at (808) 675-1522 to request your no-obligation estimate. 841 Mccully St, Ste B, Honolulu, HI 96826 Salz Lock & Safe Co.